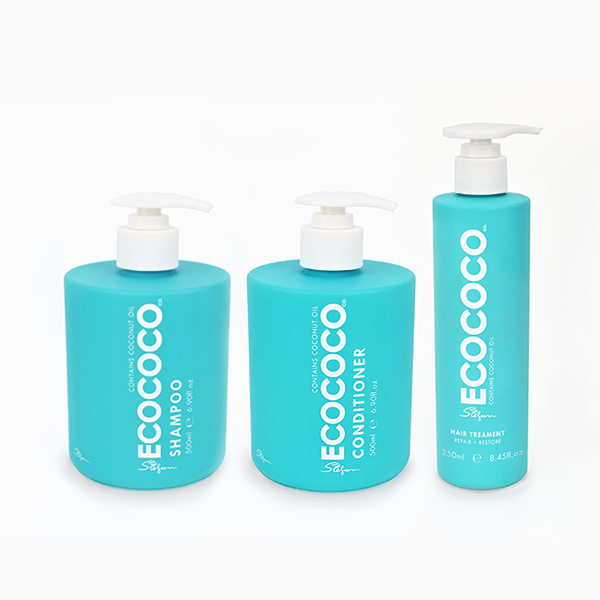 The Eco Coco philosophy is to offer products that use the most pure, revolutionary and advanced ingredients. This formula is an innovative blend of Certified Organic ingredients including Certified Organic Coconut Oil, Chamomile Extract, Aloe Extract, Açai Extract and Goji Berry. 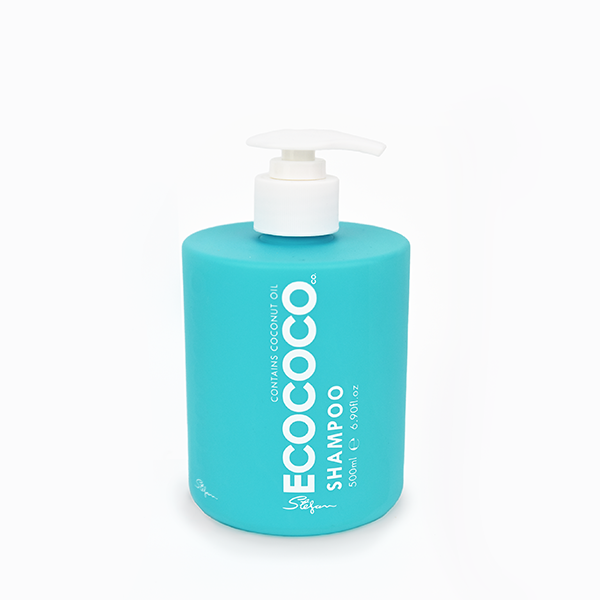 ENRICHED WITH HIGHLY BENEFICIAL AND NORUISHING INGREDINETS INCLUDING COCONUT OIL, ALOE VERA, GOJI BERRY AND CHAMOMILE, THIS DISTINCTIVE BLEND HELPS TO GENTLY REPLENISH, CLEANSE AND CONTROL YOUR HAIR. THIS UNIQUE SHAMPOO FOMULATION IS FREE FROM SULPHATES AND PARABENS. 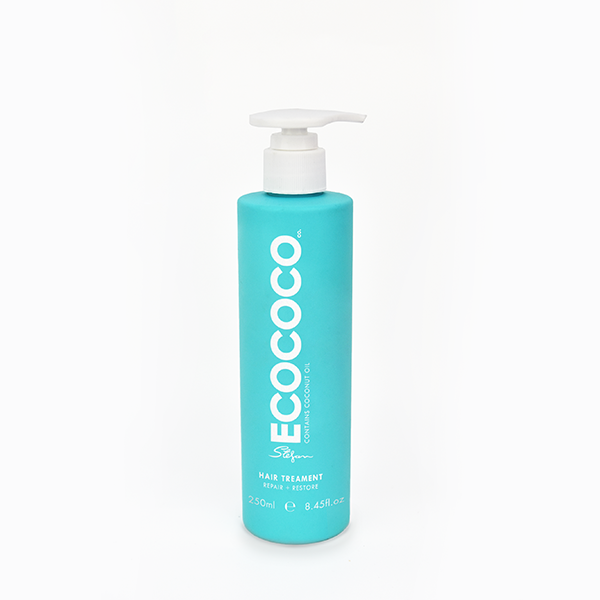 DIRECTIONS: WET HAIR AND MASSAGE TWO PUMPS OF THE STEFAN ECOCOCOCO SHAMPOO INTO HAIR AND SCALP. RINSE THOROUHGLY AND REPEAT IF NECESSARY. 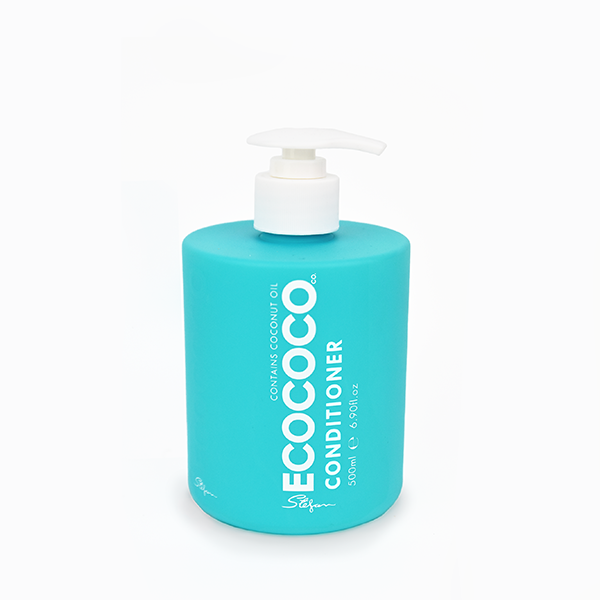 FOR BEST RESULTS FOLO WITH THE STEFAN ECOCOCO CONDITIONER.